One of the many things that the Lenovo brand excels at is its development of education laptops, designed specifically for teachers and students. Education products such as the Lenovo 100e empower K-12 IT leaders by providing them with secure infrastructure, comprehensive training on classroom educational and management tools, and more. This machine in particular is rugged and reliable and is not only great for teachers, but for students and parents as well. It is light and portable, yet rugged enough to survive in any classroom environment. Parents can buy the 100e for their kids with a peace of mind knowing that it won’t break easily. In fact, it’s almost impossible to break. 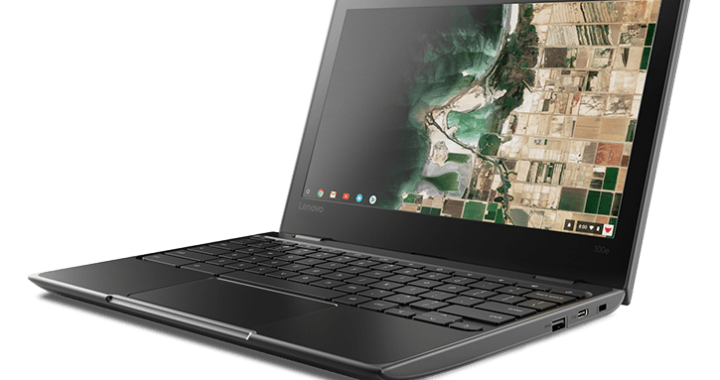 Since it is part of the Chromebook series, the 100e is compliant with all military-standard 810G testing for durability. It can withstand all manner of physical threats, like drops, bumps, extreme temperatures, dust, etc. One of the neat features is Google Classroom. Teachers can use this system to keep classes organized, save time, and improve communication in any educational environment. This app does everything from streamlining assignments to boosting collaboration. It’s easy to setup and free for schools. The Operating System, obviously, is Chrome OS, which is just as easy – if not easier – to use than Windows. Everything is presented neatly on the 11.6-inch HD anti-glare display (1366 x 768). Lessons can be recorded on the 720p HD camera with microphone. There is a decent amount of storage on the eMMC drive (32GB). eMMC storage is pretty fast, as it can efficiently deliver transfer speeds of 400 MB/s and does not operate with many memory gates. This machine is powered by an Intel Celeron processor (N3350) at 1.10GHz. It is capable of reaching 2.40GHz with Burst technology and has a 2MB cache. The integrated graphics in the Lenovo 100e are Intel HD 500. There are 4GB of onboard LPDDR4 memory at 1600-MHz. The overall weight is a mere 2.75-lbs. There is a 180-degree hinge that will never snap under pressure, allowing the user to turn the laptop into a tablet. The full-sized keyboard is spill-resistant (up to 330-ml of water or juice) and features mechanically anchored keys that will stay in place. In addition to Google Classroom, there are tons of great educational apps available in the Chrome Web Store and Google Play Store. There are literally thousands of apps to choose from, including GeoGebra, TinkerCad, Khan Academy, LucidChart, etc. G Suite for Education is available and allows teachers and students to create and share via Google Sheets, Docs, and Slides. Overall, the Lenovo 100e is a nice little notebook that is packed with many useful features, including hardware specs and software. Parents will be glad to know that it is also extremely affordable! Get this affordable Chromebook right now with Lenovo discounts. There are some incredible offers available and you don’t want to miss out on a chance to buy this for your child or students. Grab a Lenovo 100e coupon or two and get started! 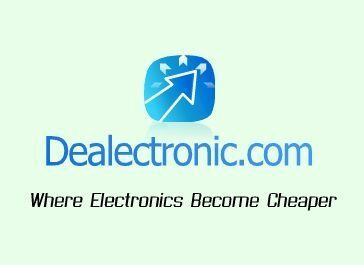 Posted in Laptop Reviews, Lenovo Laptop Reviews, Lenovo PC Reviews and tagged laptop, lenovo, lenovo 100e, lenovo laptop.